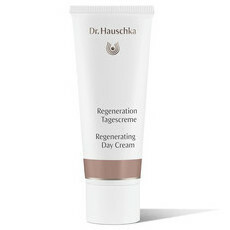 The Dr. Hauschka Regenerating Body Cream is a firming body lotion for mature skin. 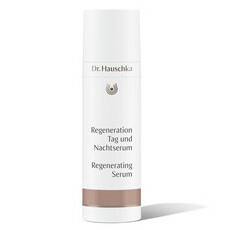 It supports the skin's natural regeneration process while helping to balance its moisture content. The rich cream has a sweet scent of vanilla, rose and orange which combine to delight the senses. 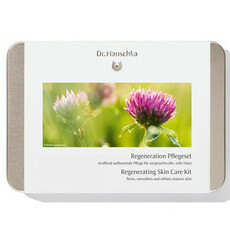 Antioxidant-rich ingredients such as Jojoba, Birch and Clover make up this lotion, which aims to leave skin feeling soft, smooth and firm. Certified Natural, non GMO, and Sustainably Sourced. Gluten-free, Certified Cruelty-free & Vegan. Rose water, Sesame Oil, Sunflower Oil. 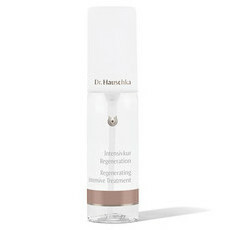 Apply to skin after showering or bathing.